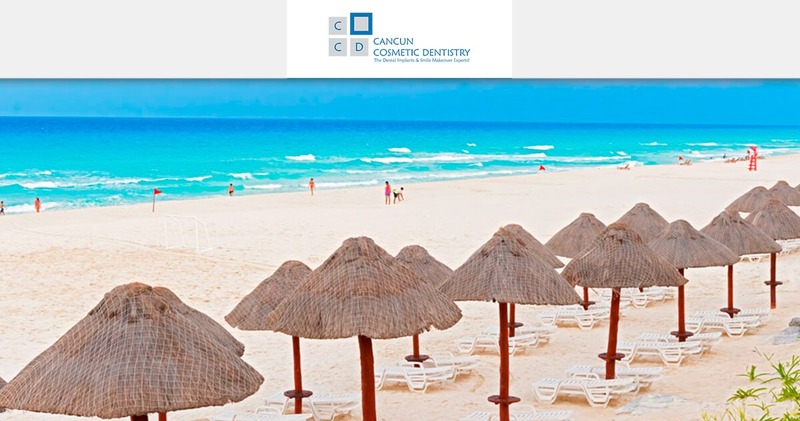 You are here: Home / Blog / Cosmetic Dentistry / Ready for you dental vacation in Cancun? Facts and travel tips here! If you are thinking on getting your smile makeover and dental implants in Cancun then you need to know what to expect when arriving to this beautiful paradise! For example, Cancun has just recently give up on Day Light Saving and stays on the -5 GMT zone hour all year long, which usually aligns with Florida or Habana. Cancun has an average of more than 200 sunny days a year and has less annual rainfall than the Virgin Islands or the Bahamas. You may run into some rain, overcast weather and days with bothersome wind gusts. Usually a light breeze blows across the city keeping things cool. Cancun has a semi-tropical climate with an average temperature of 80 degrees Fahrenheit. Average daily maximum and minimum temperatures for Cancun: January-March, 68-86 F (20-30 C); April-June, 71-89 F (22-32 C); July-September, 75-91 F (24-33 C); October-December, 68-87 F (20-31 C). November and early December are perhaps the best times to go, as there are fewer tourists and prices are low. The busy season is from mid-December to April, when prices are noticeably higher. Late autumn and winter in Cancun are windy with showers, so make sure to be prepared!